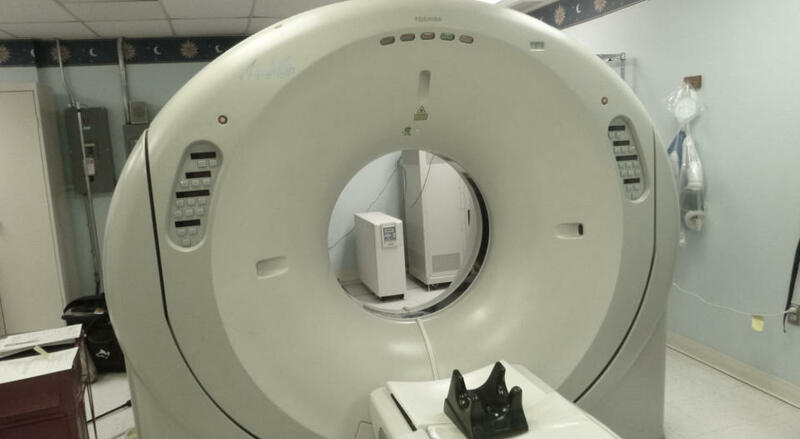 With your CRT, MRI scanners and Lab equipment, you cannot afford to take chances with your power. it is very important to protect your Modalities suites from power problems. 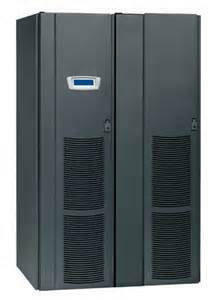 The investment in a new UPS system can save your suites from future down time and hardware failure due to power problems. 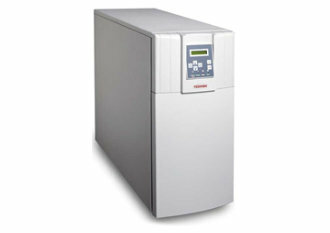 This can result in a large amount of savings for a business over the life of the UPS system. Power Systems Specialists offers a variety of UPS systems to meet our customers needs, PSS offers both single and three phase UPS systems. 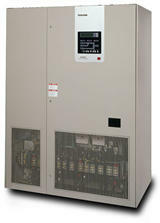 For your three phase requirements, we offer both stand alone units or parallel systems to meet your requirements. We will help you select the proper UPS for your application because different manufactures UPS have different capabilities and technologies that it takes an experienced professional to understand and explain. This is why we sell and service a number of different manufactures UPS systems. UPS on the market today come in basically two types, Line-interactive and Double conversion These two topologies operate differently and can impact the critical load if the wrong style is use. Read More…. For CRT and MRI scanners the 1600 Series single phase UPS is optimum for providing power for the scanner’s consoles. In addition, with the built in isolation transformer that comes standard in the unit, the 1600 Series is an ideal choice for Lab equipment. The Eaton 9155 UPS is an Uninterpretable Power System that is a double conversion, split phase design UPS for small installation and for CRT scanners. Size range from 8kVA, 10kVA, 12kVA, and 15kVA all in a small foot print, front access enclosure. The Eaton 9390 UPS is an Uninterpretable Power System that is a designed for small to medium installation and has a wide size range from 20kVA to 160kVA system, all in a front access enclosure. For Radiological suites it can provide power protection in both a stand alone design or as a parallel system. UPS on the market today come in basically two types, Line- interactive and Double conversion These two topologies operate differently and can impact the critical load if the wrong style is use. Read More….